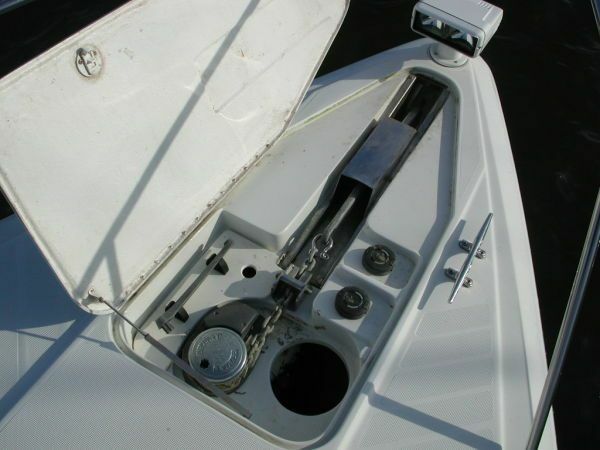 As is typical, we boaters do get hooked. This owner is moving up to a larger yacht. 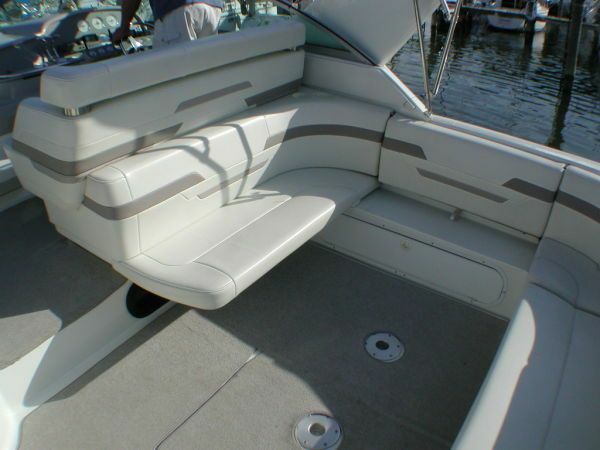 This yacht will bring many years of pleasure to her next owner. 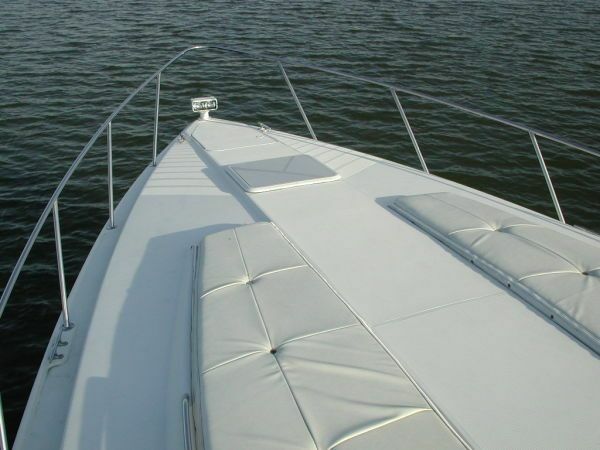 Once purchased, the owner and/or I will provide a thorough walk-through of the entire vessel and her systems, some basic boat handling hands-on training, and delivery to anywhere on the middle bay to your slip at your marina. COME TAKE A LOOK! 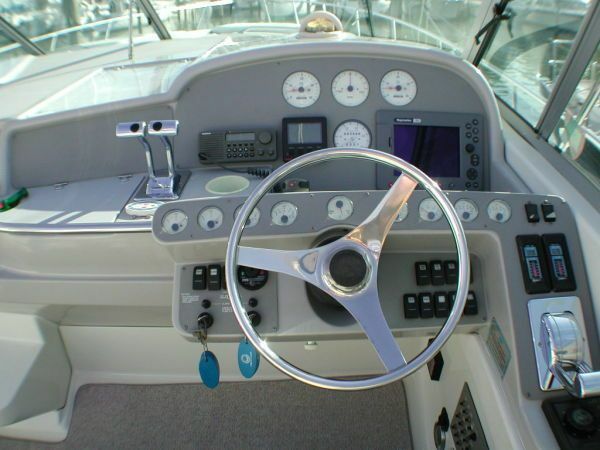 Climb aboard from either port or starboard just behind the cockpit arch or from the full width swim deck. The Formula 41PC cockpit is huge and inviting with seating for you and all your friends. 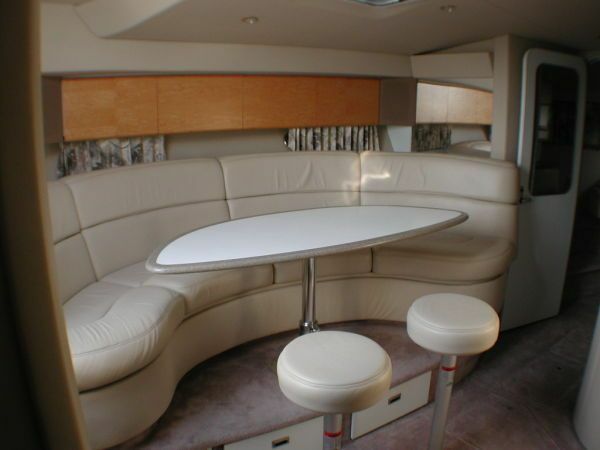 Starting aft to starboard is a huge u-shaped lounge seat with twin removable adjustable height cockpit tables. 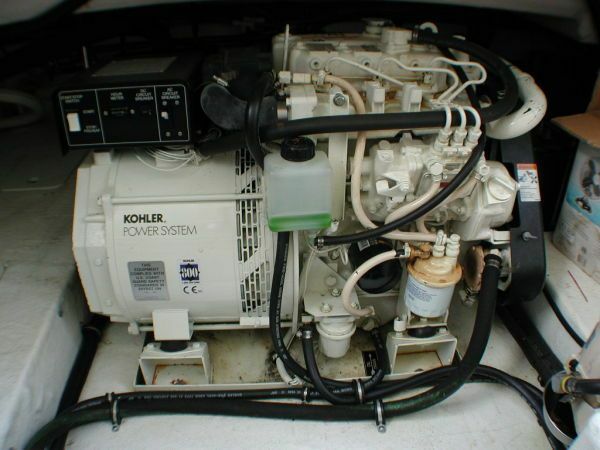 To port is the integral wet bar with a combo fridge/icemaker and storage. Moving forward and up a step to port is a reclining lounge seat and the entrance to the salon below. 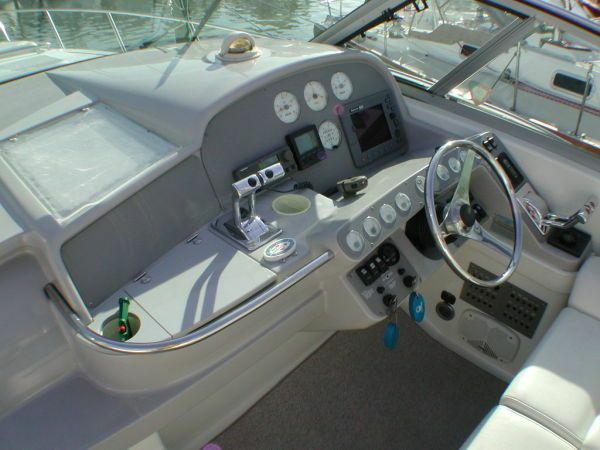 To starboard is the captain’s helm station with triple seating, expandable electronics panels, and a commanding view forward. 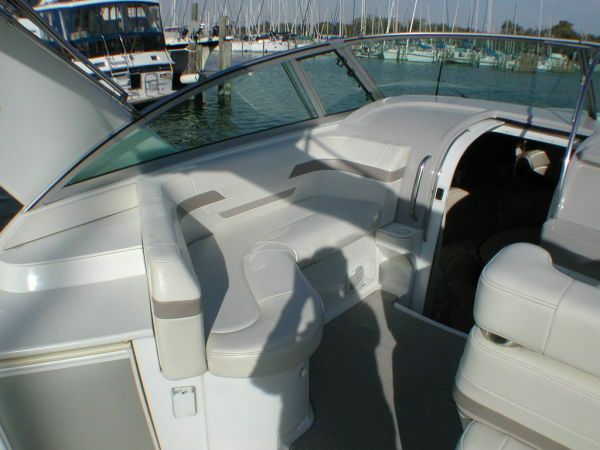 Moving up and forward from the center molded fiberglass steps up through the curved glass windshield, there are twin sun pad lounges, ventilating hatches for the salon below and the anchor bowsprit with electric windlass and remote control searchlight. Heading below from the cockpit to the salon, there is ultra-leather salon seating to port and a fully equipped galley to starboard. 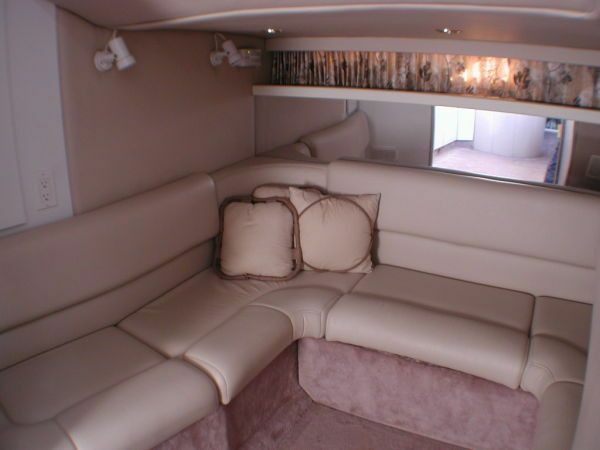 Aft there is ultra-leather lounge seating to starboard with a stowed privacy curtain. Moving forward from the salon is the owner’s stateroom with a centerline inner spring mattress double bed. 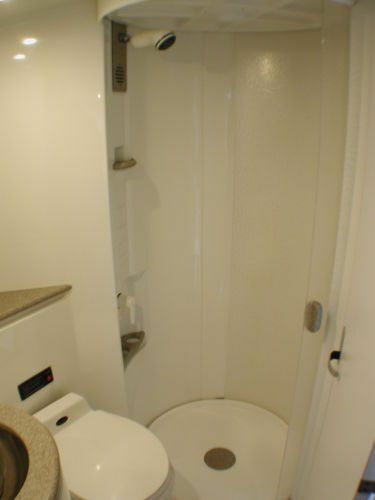 To starboard is a full function head with access from both the main salon as well as the owner’s stateroom. Cedar closets, abundant storage, and convenience features abound.